Melissa Leong was a business journalist who wrote a YA vampire novel, What Kills Me, and sent it to 20 agents. Unfortunately, many of them didn’t respond and others flatly said they weren’t interested in the topic, without even reading the manuscript. After enduring many rejections, she didn’t know what to do. Her novel sat untouched and she wondered whether she should stick with journalism and not try fiction again. That is, until she finally took advice from her friends to self-publish. She did so through Amazon’s Kindle Direct Publishing site and waited for something to happen. With the price set at $2.99, nothing did happen. She sold virtually no copies. 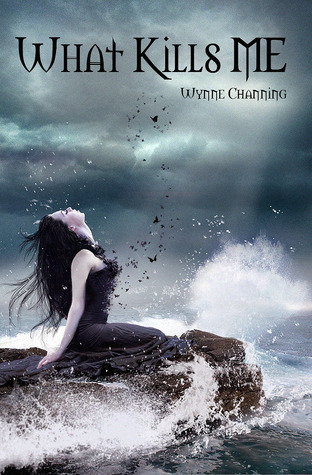 But when she dropped the price to under a dollar, creating a 99 cent ebook, she rocketed up to Amazon’s bestseller list in the Occult and Action & Adventure categories. Best of all, three movie producers contacted her for TV/movie adaptations. No word yet, but she’s still hoping the series makes it to the big screen. Melissa Leong has proven you can still become a six figure author with a 99 cent ebook. You, too can have your book optioned by Hollywood for a movie or TV show. You just need a road map. 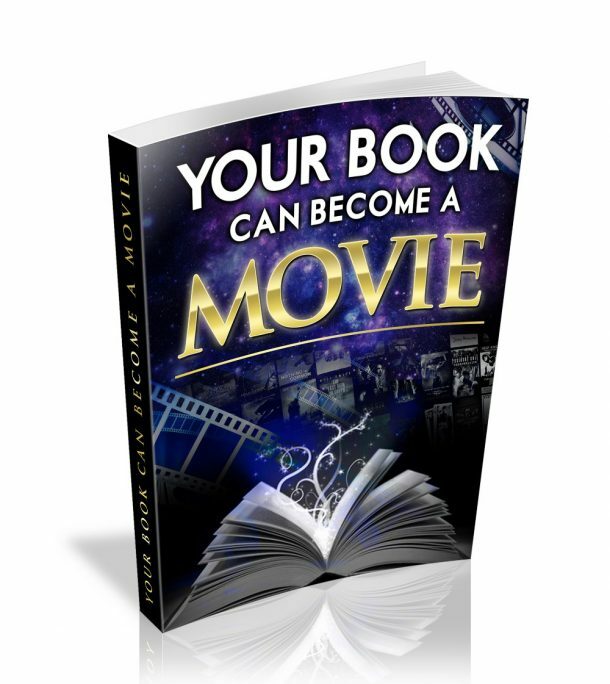 Download my free guide Your Book Can Become A Movie.